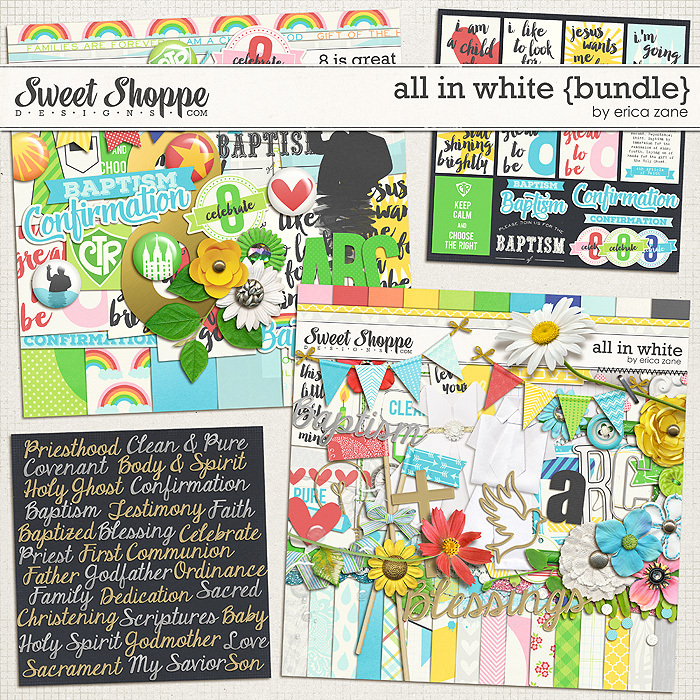 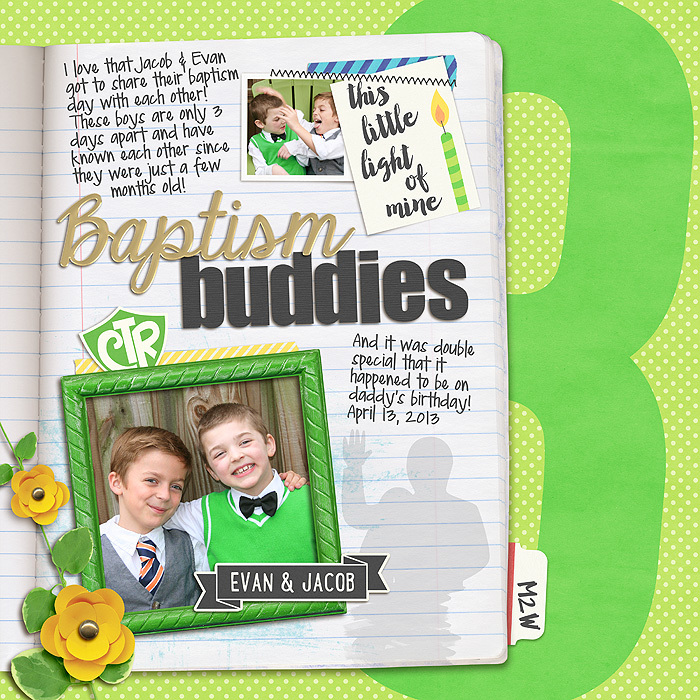 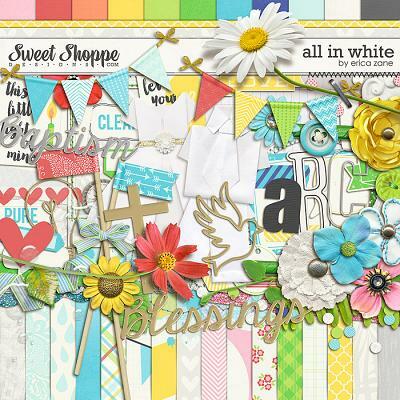 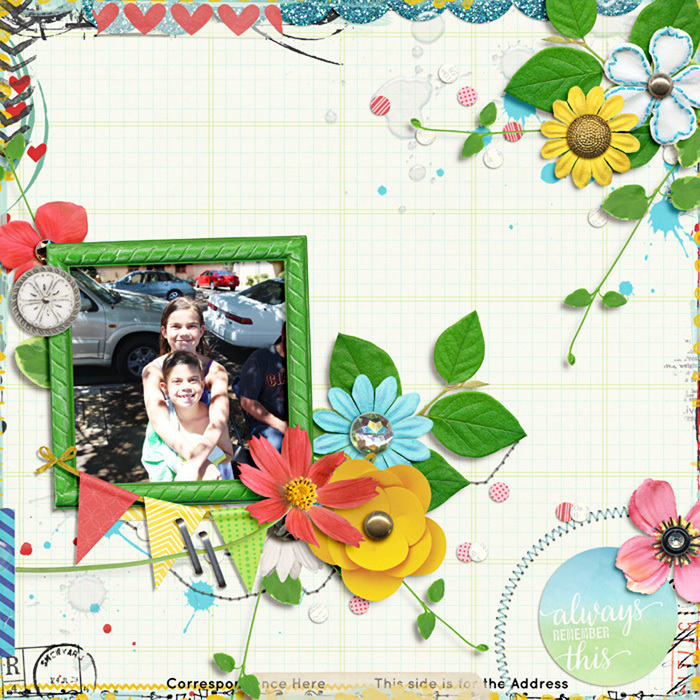 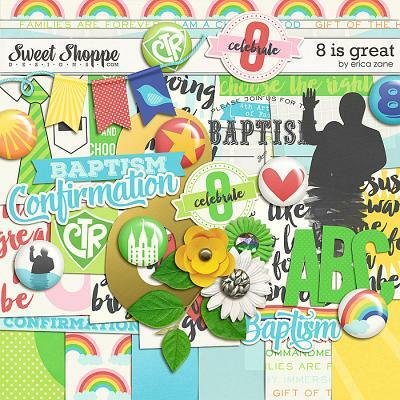 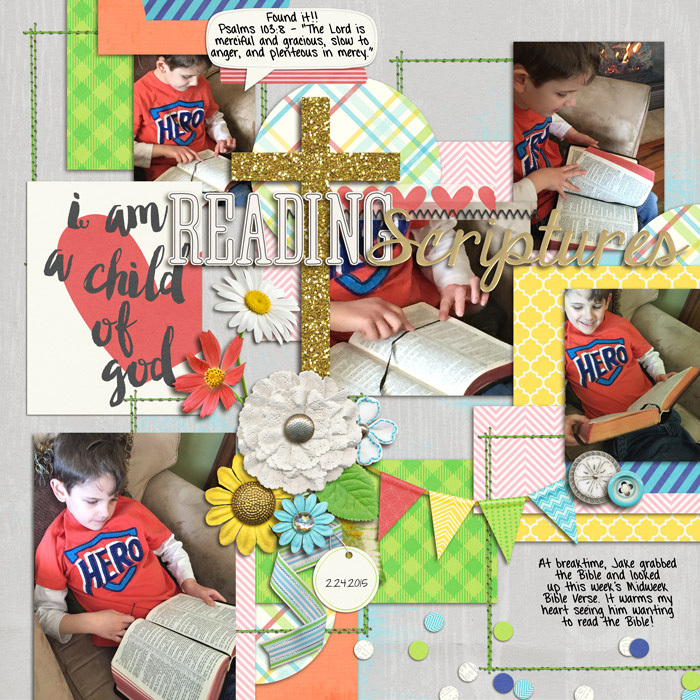 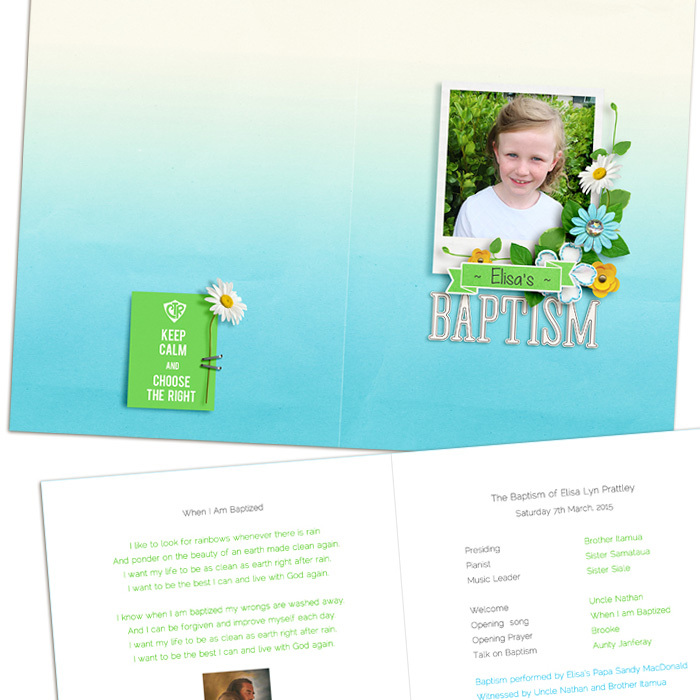 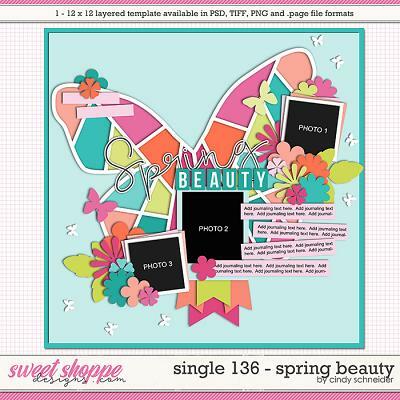 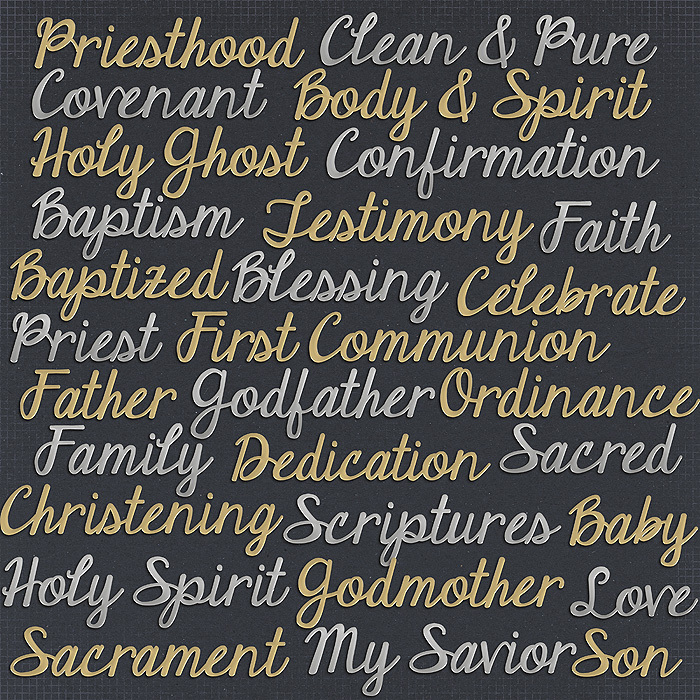 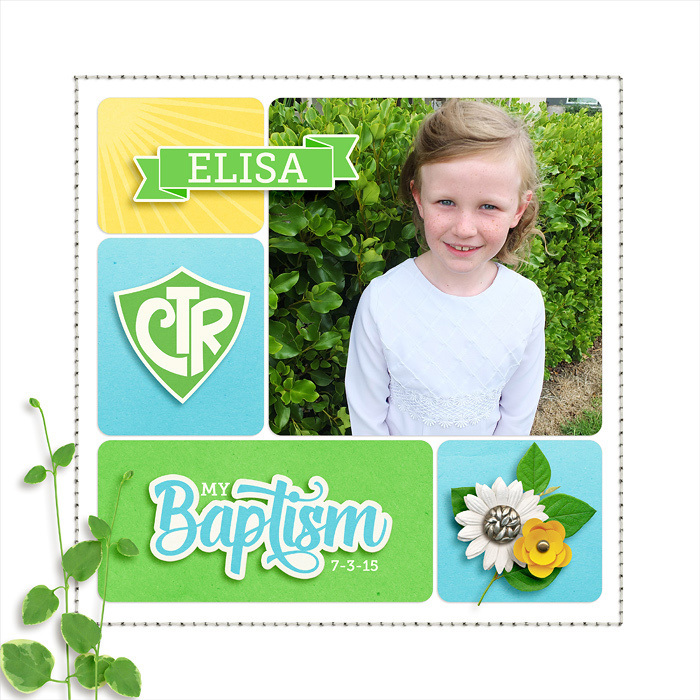 A digital scrapbooking kit by Erica Zane, All in White is the perfect kit for Baptisms, First Communions, Baby Blessings/Dedications and so much more! 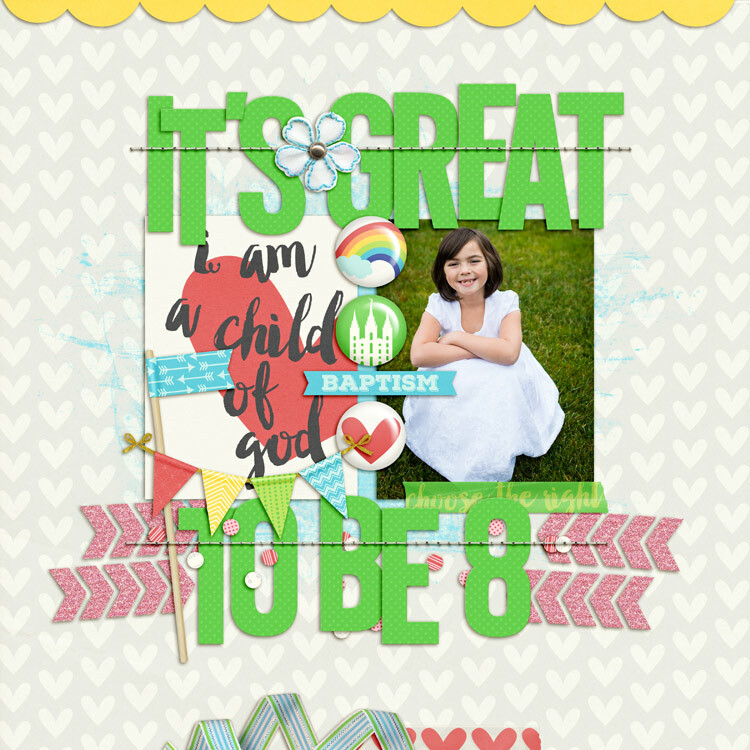 Check out the 8 is Great add-on for even more opions! 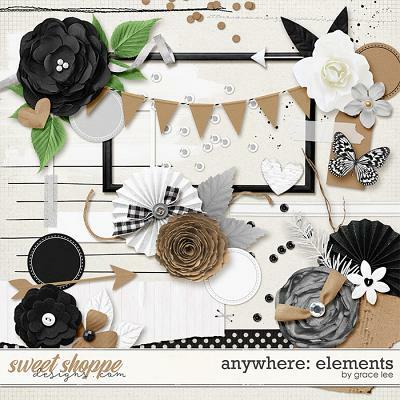 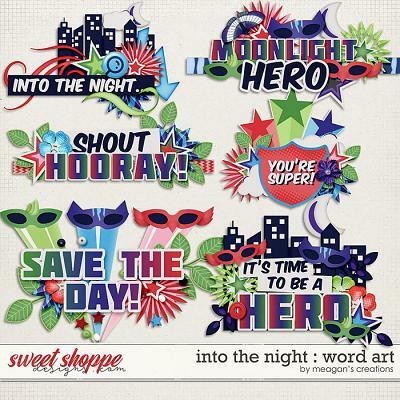 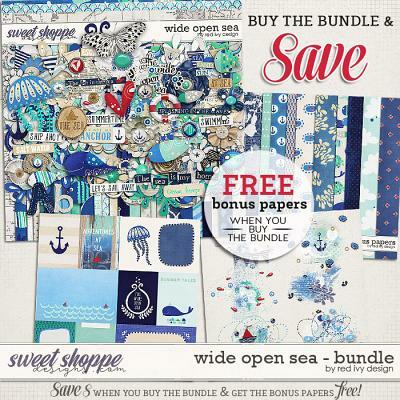 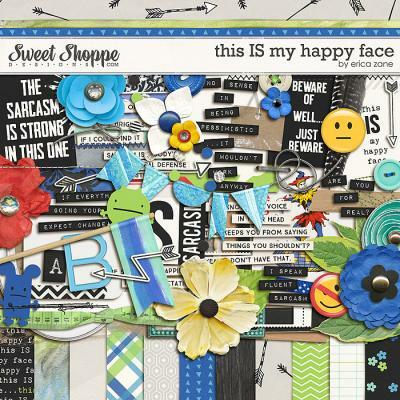 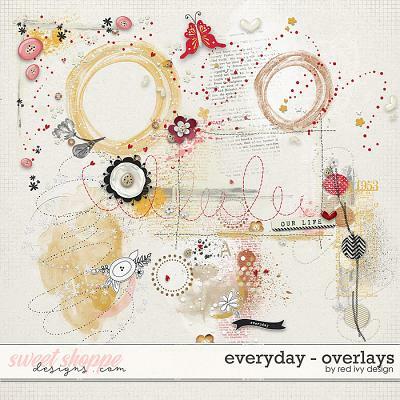 Packed with 27 digital scrapbook papers, more than 100 digital scrapbook elements and 3 digital scrapbook alphabets (saved as individual .png files). The elements include: 30 metal words (each one saved in both gold and silver versions), 10 flowers, 6 word art pieces (4 cards, 2 misc), 5 sets of stitches, 4 leaves, 4 frames, 4 pieces of tape, 3 water drops/spill, 3 journal cards/paper, 3 buttons, 3 paint spills, 2 ribbons, 2 labels (in several colors), 2 confetti scatters, 2 flags, 2 speech bubbles, 2 tabs, 2 tags, white dress, white shirt & tie with pants, bird, cross (2 gold & 2 silver versions), bow, lace, chevron (2 colors), banner (in 2 color variations), light bulb, scallop trim, and a staple.